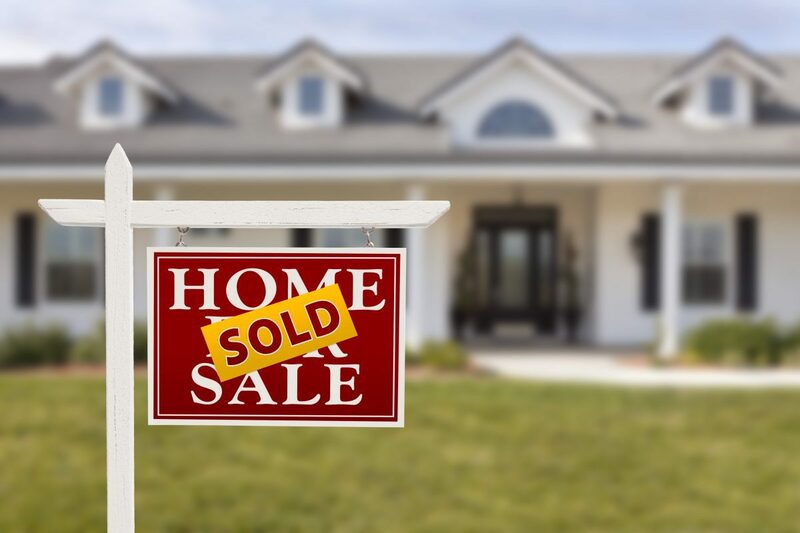 If you have chosen to sell your home yourself, Synergy can help! 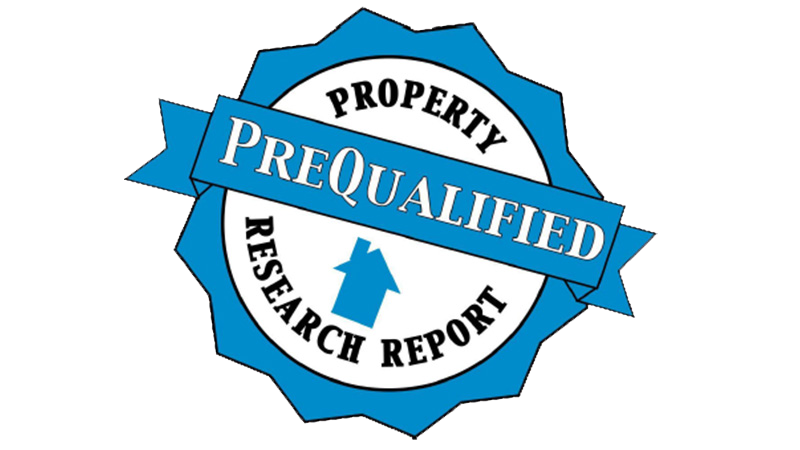 We will prepare a free Preliminary Title Report to uncover any issues with the marketability of your property. We will then help with all of the closing coordination functions to make sure you are ready to sell your home. Also, if you later decide that you would like to employ the services of a Realtor, we have many contacts in your area who can assist you. We will be happy to refer you to the right agent. This is a must-have for any homeowner. Consumers often do a “check-up” of their credit report to find any errors or to learn what they need to focus on in order to improve their credit. We believe that any homeowner should also check the title to their home(s) every five to ten years. This helps to ensure that there are no invalid liens or other issues that could negatively impact the marketability of your property. In our full-service states, we offer a property report in any county for the low cost of just $100. Please contact us for more information, or place an order today.